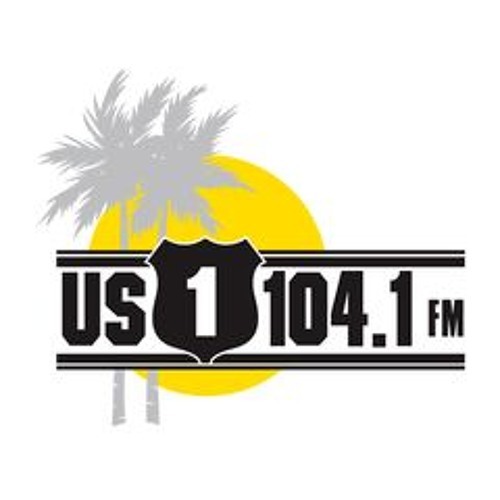 US 1 Radio (WWUS -- 104.1 FM -- Florida Keys) remained on the air before, during and after Hurricane Irma made direct landfall with 130 mph winds, gusting to 160, and a ten-foot storm surge. This newscast aired two days earlier as residents were making critical decisions on evacuation. Irma left the Keys without electricity, running water, internet, cell phone service or landlines...only US 1 Radio.